Finishes for CNC Machining Prototypes & Production Parts- Proto&Go! 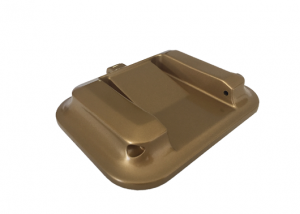 After manufacturing we can make some finishes for both plastic and metal parts. 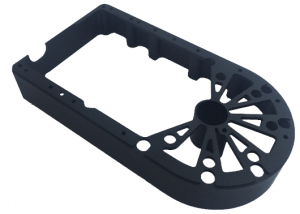 With this we aim to offer a comprehensive service for the construction of both prototypes and production of parts. Anodizing is an electrochemical technique to change the surface properties of some metals. It is mainly applied on aluminium. There are different reasons to perform an anodized surface treatment such as improving corrosion protection, improving surface hardness and resistance to wear and above all the aesthetic appearance of the surface. Available in black or natural color (grey-silver). This surface textured medium is done by inserting the piece inside a chamber where the surface is impacted by pneumatic nozzles with high pressure silica spheres. 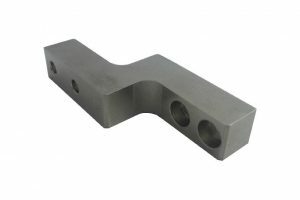 The sandblasting process removes the marks from the machining and cleans the metal surface. 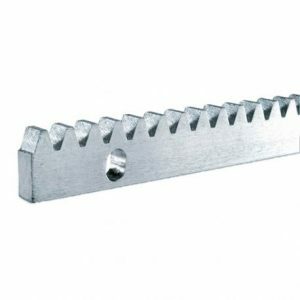 This finishing option is the most recommendable in case of pieces that must maintain a good aesthetic appearance without the need for anodizing. In our request for quotation form you will find a drop-down menu with the RAL colour chart so that you can choose the colour you want for your pieces. Also specify whether you require a matte or gloss finish. If nothing is specified by default, it will be done in matt finish. In plastic materials such as polycarbonate or methacrylate as well as some metals such as stainless steel you can also choose a polished finish. In the case of plastics, high transparency is essential. 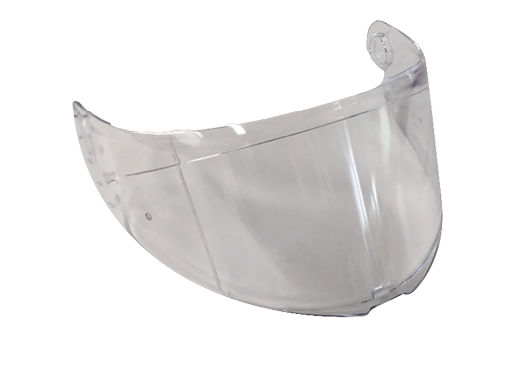 If transparency is the main feature you require, we recommend using PMMA – Methacrylate. 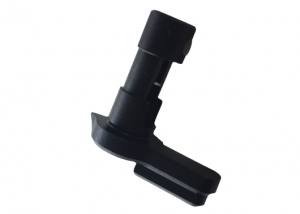 The black oxid is a treatment that, by chemical conversion, causes the forced oxidation of steel parts to improve their appearance and postpone corrosion. The color of oxidation is usually an intense black for simple steels. The coating does not vary the dimensions of the treated metals. Zinc plating is the superficial coating of a piece of metal with zinc bath to protect it from oxidation, also improving its visual appearance. Generally, zinc plating provides an average coating thickness of 6-12 microns, generating a shade resulting from a white-grey color. Some metallic materials, mainly brass and some other copper alloys can be treated with Surface chrome plating. 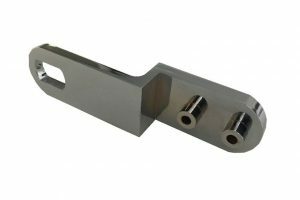 In the same way, this finish can also be selected for steels, thus obtaining a surface finish that improves surface resistance as well as protection against corrosion. In the case of plastic materials, the most suitable material for this finish is ABS -Natural. Nickel plating is a metallic coating of nickel, made by electrolytic bath, which is given to metals to increase their resistance to oxidation and corrosion and improve their appearance in ornamental elements. 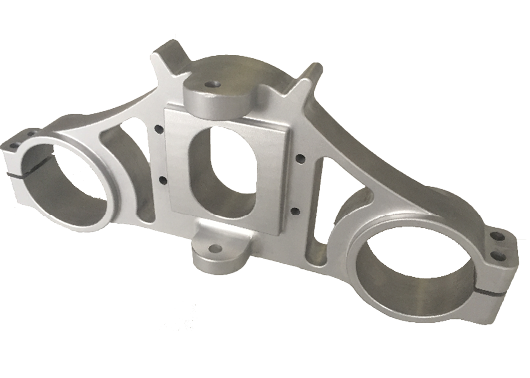 The nickel plating process generally produces a shade resulting from a white-silver colour. We are pleased to collaborate with you in the construction of your prototypes and complete productions. Let us participate in shaping your needs to achieve the finish required. If you are ready to start your next project, please send us your 3D design file using our online quote request form and we will send you a free online quote in less than 24 hours.